John Hinds’ tragic death has affected many people all over the world. 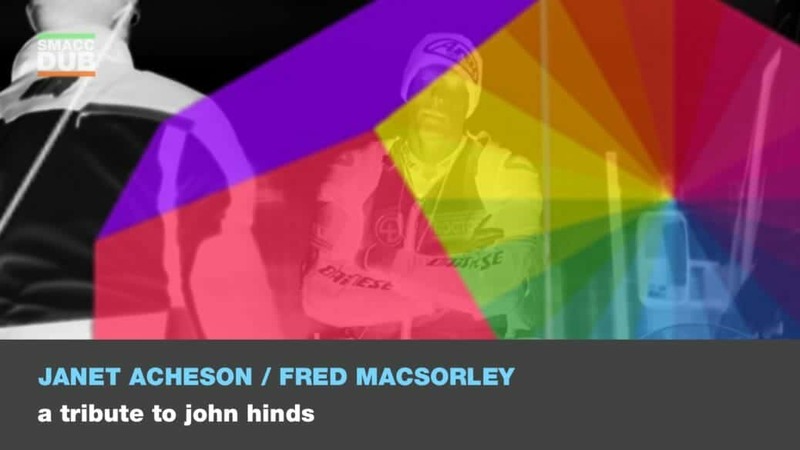 In the inaugural John Hinds Plenary session at SMACCDUB, John’s partner Janet and his mentor Fred MacSorley celebrate John’s life in a fitting tribute to the man who has become a legend. FIRST AMONG EQUALS- A TRIBUTE TO DR JOHN HINDS from Oliver Flower on Vimeo.